The best soccer leagues in the world are mostly worth their salt because of excitement in their matches. Surprises are the eclipse of excitements. This has always been a trademark in European cups. 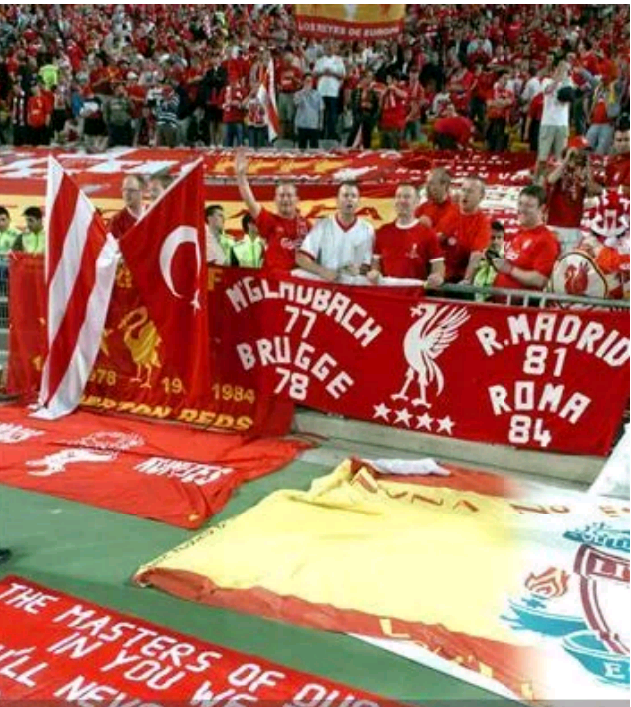 What other way can we start the roll-call of comebacks than with the six goal thriller game that has been regarded as the most exciting champion league finals ever in the European Cup. Milan came into the finals of the 2005 Champions League as the hot favorites and did not disappoint as they immediately ran into a 3-0 halftime lead. It was an incredible performance but far-short of what was to happen in the other half of the encounter. Liverpool headed by Stephen Gerrard ran out an unbelievable resurgent in the second period in which the Reds scored three goals and took the game to penalties. There, it was left for Jerzy Dudek to finish the job. Barcelona have always been the giants of football. But on this night, some terrible defensive play and sparkling French brilliance put them in second place or even far from that. 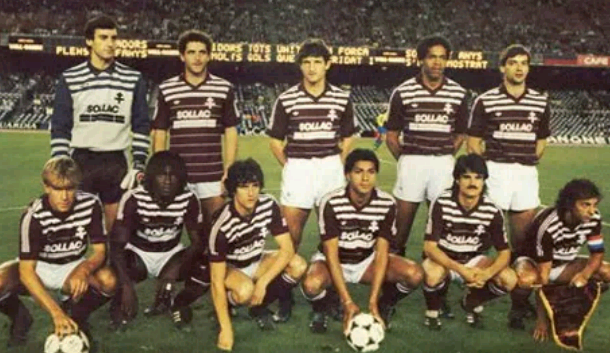 In 1984, during the European Cup finals, the French side lost the home leg 4-2 to the catalian giants. The loss was so convincing that the Barcelona players even started boosting and congratulating themselves in Newspapers. Even the French national TV station didn’t even bother to air the match. Little did they know that a sharp bend was about to occur. Not saying much, Metz came from behind to to win 4-2 on aggregate to the trophy while the Spaniards where left with all the questions. Well, there were more shocks waiting at the other side of the draw. Unknown to them, the Serbian giants had other ideas as they pounded the Hoops 4-0 to claim the tie on away goals. This miracle happened in 1986 when Bayern Uerdingen were drawn in a quarter final tie with Dynamo Dresden. As if a first leg 2-0 first leg loss was not bad enough, Bayer saw themselves trailing by 3-1 in the second leg. Surely that should be enough. But bang! Bayern were awarded a penalty. Wolfang Funkel immediately converted the spot kick to kick-start an unbelievable comeback which ended with Bayern snatching a miraculous 7-5 aggregate win. It was shocking. It was jaw-breaking. It was simply UNBELIEVABLE. Barcelona earlier gave the world a shocker by crashing to a 4-0 loss at Paris. The loss was so humiliating that it even caused their coach to promise resignation after the season. But no, there were other onions cooking. Very purple onions. Even though Barcelona opened scoring early, their chances were technically demolished when Cavani picked up an away goal for the French giants. But no! The witch doctor was still cooking. It took a few late referee manipulations, defender callousness and pure Magic to turn the tables. It ended 6-1 in favor of the Spanish giants.